Here are a few random book related articles, blogs, pictures, and what not from all the corners of the internet. Okay, maybe not all the corners, but a fair few. 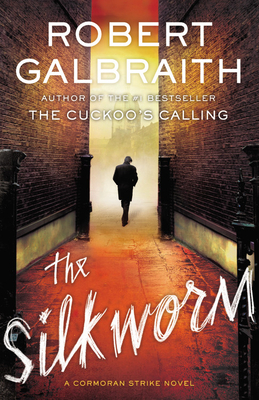 Are you in love with Cormoran Strike and J.K. Row...I mean Robert Galbraith? Well, you are in luck. Rowling says she loves writing under her pseudonym and is already half done with the third novel. She even claims that this series could be longer than that other series she wrote. She'll keep giving her private eye cases (and novels) as long as she keeps him alive. Ha! Keeps him alive! Easier said than done, Rowling...have you actually read Harry Potter? Read more here. Here is a lovely little piece from Esquire. A good seller in a bookstore is infinitely superior in every way to a personalization algorithm. Even by entering a bookstore, you're faced with literally a thousand choices that you've never been faced with before. Somewhere in there is something that's entirely fresh to you, and will reward your soul by exposure. That's what good books do, and good bookstores, too. They let you step out of your algorithm. Our new favorite website: Today in Literature ... never miss an important day again. 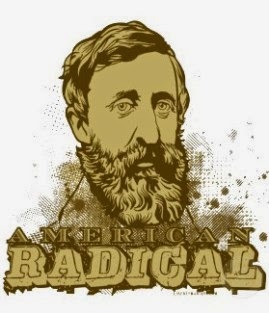 On July 23rd, 1846, Henry David Thoreau is jailed for not paying his poll tax. 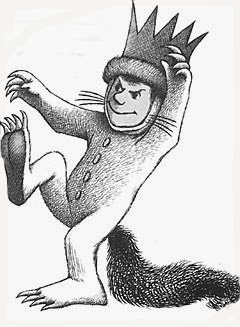 I guess he should have stayed in the woods. It's probably time for you to take this book quiz. Awesome trailer for the movie version of Unbroken out later this year. Go ahead, try not rushing out and buying this book after you watch the trailer. You won't be able to stop yourself. Cool Blog Alert! You may already know about this great book blog, but I just stumbled upon it this week. Musing is the official blog for Ann Patchett's bookstore, Parnassus Books in Nashville. It's got great articles, lists, and staff picks. Particularly awesome are the Authors In Real Life segments, and of course the Shop Dog Diaries. 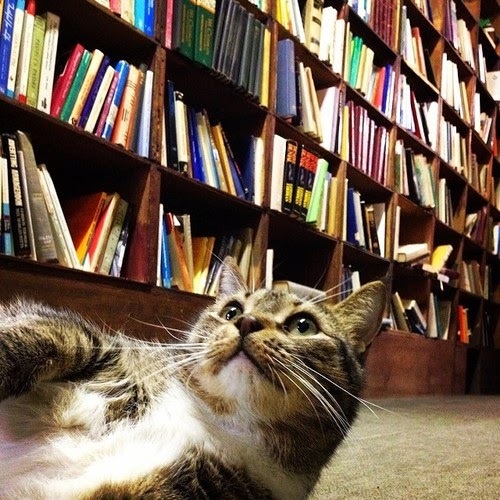 And this super important picture of a cat and some books from The Literary Cat. Because, you know...cats.